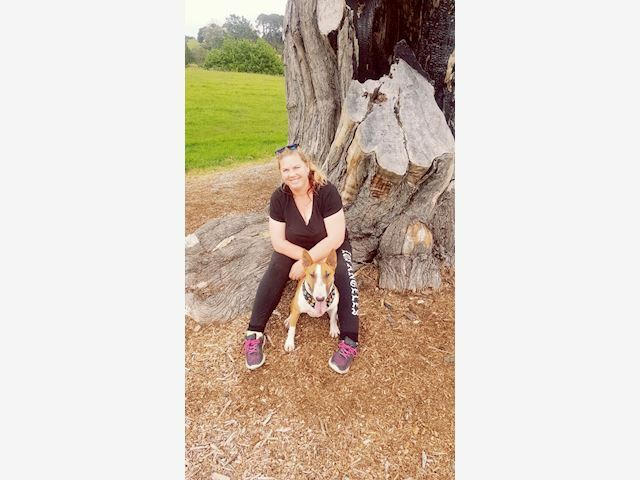 Canine Behaviour & Training Dog Walking Dog Behaviourist Socialisation Training Trainer Vet nurse 20 years in the industry Servicing Rodney and North Shore area - please enquire for other locations. Sam is qualified in: Certificate in Canine Behaviour & Training Certificate in Animal Welfare Investigations, Dog Control and Animal Care. For 19 years Sam has been teaching dog training, behaviour classes and consultations. Sam has been an animal control officer and animal welfare officer and has worked as a vet nurse for 8 years. Sam has also tutored the Canine Behaviour Training course at Unitec. Sam's passion is ensuring owners understand their dogs behaviour, and has many different tools to help assist in achieving the goal of having a happy, calm, relaxed dog you can take anywhere! Please give Sam a call or text to enquire about booking a consultation.